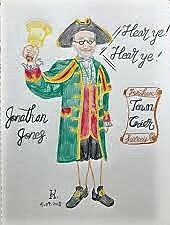 Jonathan is the Farnham Town Crier and his talk about his role comes highly recommended. From 2.30 pm. until 4 pm.